Saving lives is such a noble cause. 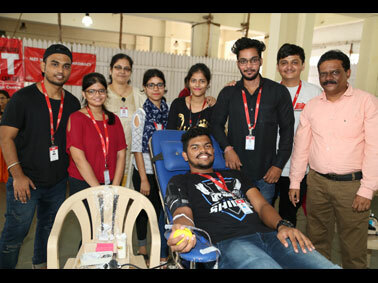 MET Institute of Pharmacy (Diploma) organised a blood donation drive at MET on 23rd August 2018 in association with Shrimad Rajchandra Love & Care. 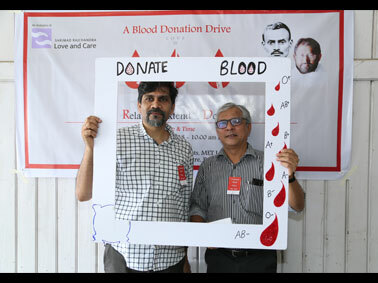 The Raheja blood bank collected over 60 bottles of blood. A great gesture from MET IOP.